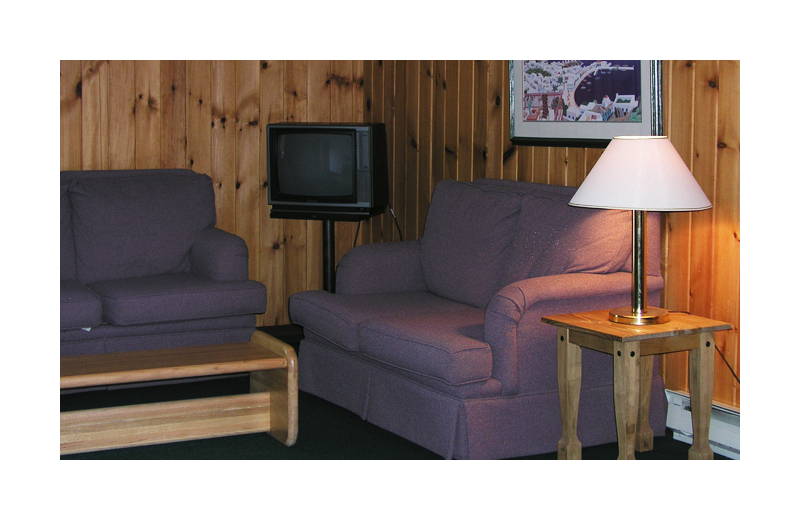 The Woodlake Inn brings authentic Adirondack style to the heart of Lake Placid's Olympic Village! 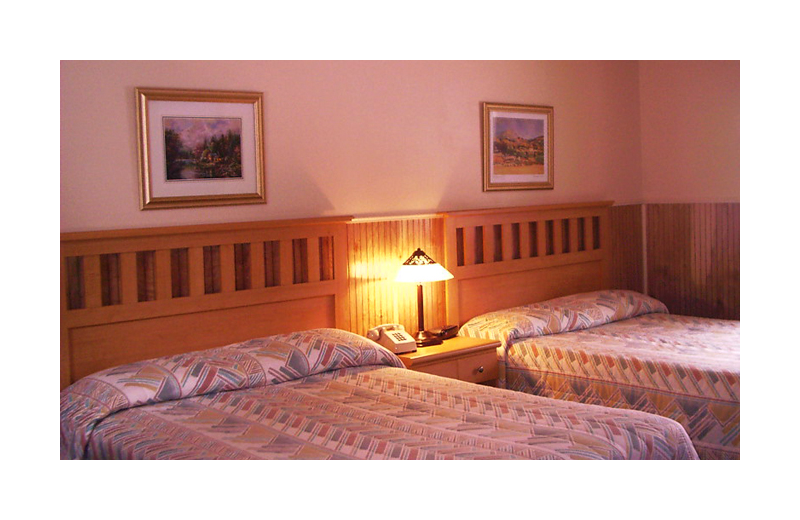 Woodlake Inn's comfortable hotel rooms, suites, and efficiency units will be a warm welcome home after a day of fun outdoors. 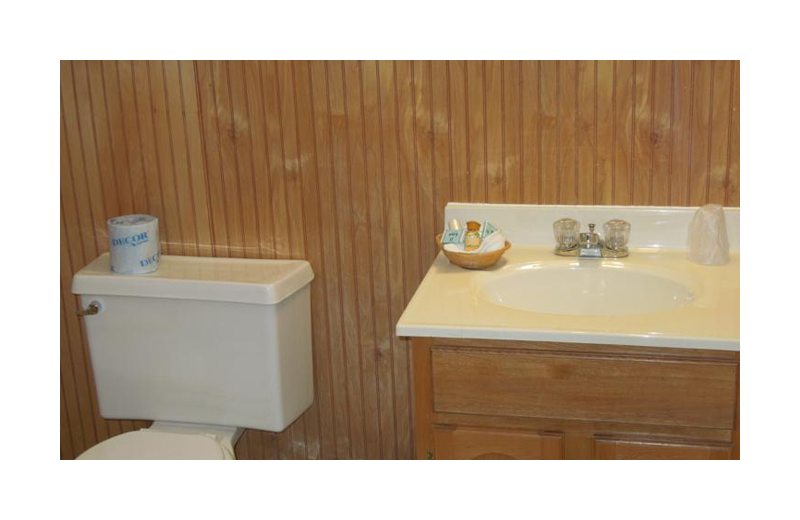 Indulge in great amenities at an affordable price like full bath and shower, coffee maker, clock radio, wireless internet, and cable television. 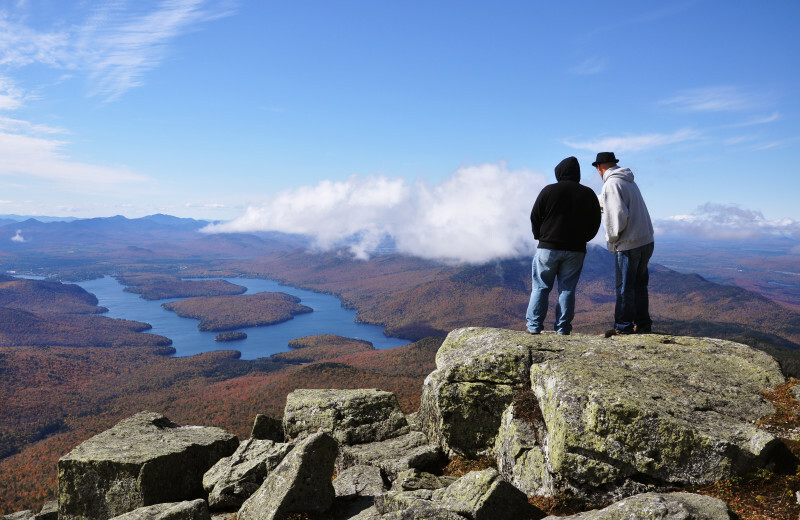 Adirondack is known for its multitude of woodland trails for hiking or guided horseback riding ensuring summer fun. 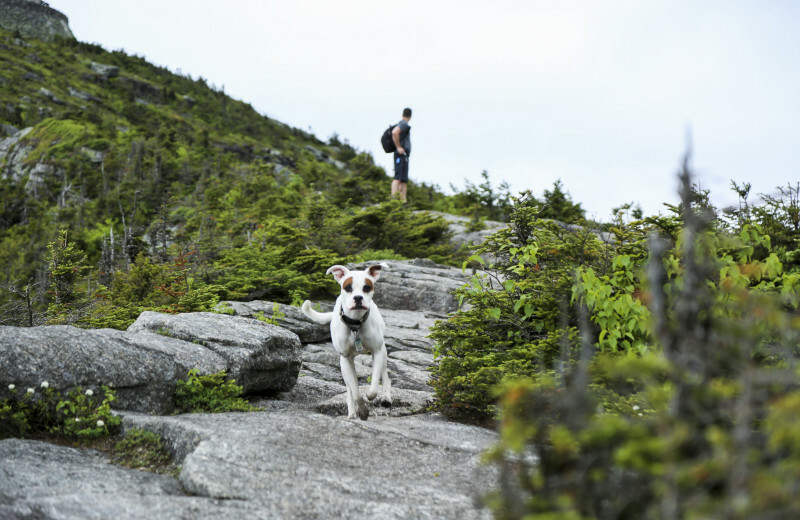 Rock climbers find heaven in nearby Keene Valley and in winter, the mountains and lakes come alive with skiing, snowboarding, even toboggan and dogsled riding. 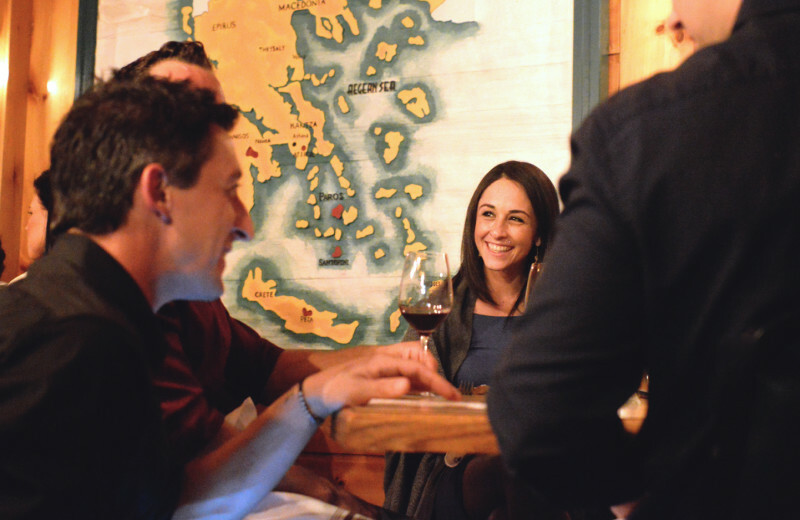 If you've worked up an appetite, head next door to Mykonos, the only restaurant specializing in Greek cuisine in the Adirondack Mountains. 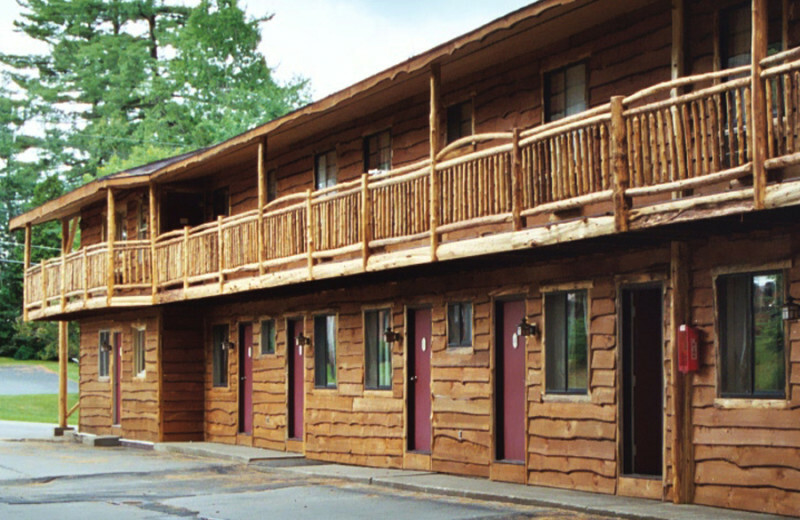 On your next Adirondacks family vacation at Woodlake Inn, you can walk to hiking trails, enjoy spacious rooms and try year-round recreation. Canoeing, rock climbing, horseback riding, downhill and cross-country skiing and snowmobiling are all here! At the inn, kids can climb around the playground while you relax in the gazebo! The efficiency units have full kitchens, making them ideal for families! 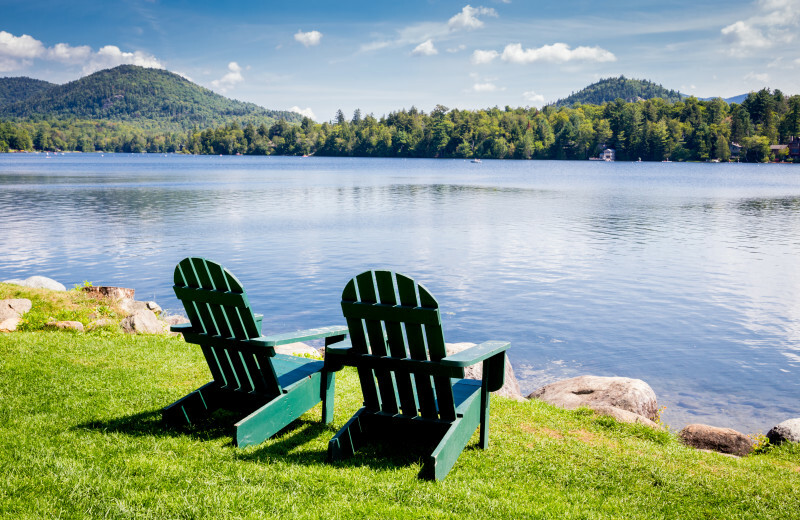 Whether you are enjoying a day on Mirror Lake or Lake Placid, or prefer a day of hiking and mountain biking through the Adirondack Mountains, there is plenty of natural beauty surrounding you during your stay at the Woodlake Inn. Take a guided horseback ride through private, woodland trails, or rock climb near Keene Valley. No traveler likes to go through the stress of trying to find someone to watch your pet while on vacation. 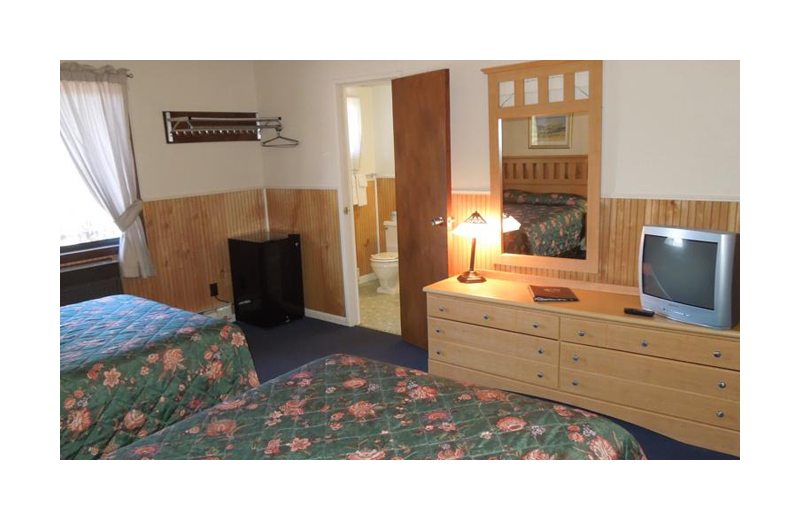 The good news is that you can take that stress away when you stay at Woodlake Inn! Bring your favorite four-legged friend on vacation with you, and make it an unforgettable experience for everyone! 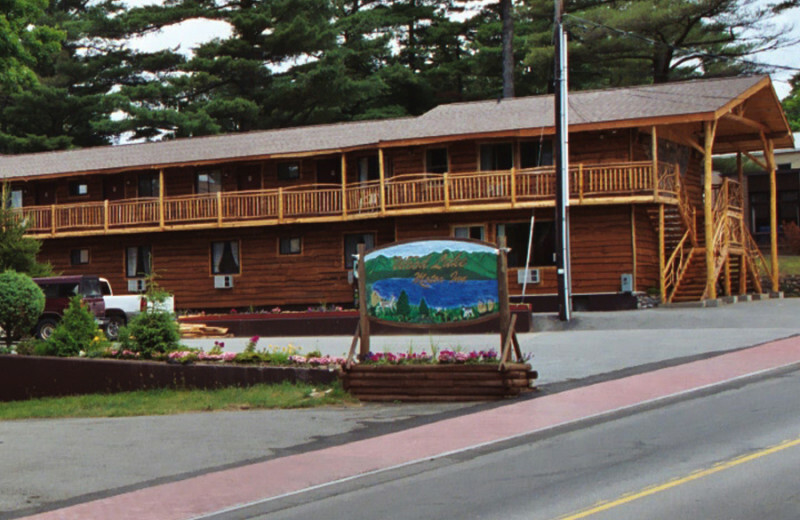 The stunning beauty of the Adirondack Mountains surrounds you at every turn during your stay at the Woodlake Inn. When the snow begins to fall, guests can enjoy a day of downhill skiing or snowboarding at Whiteface Mountain. You can also explore the backcountry of High Peaks or Wilmington on cross-country skiing and snowshoeing trails. 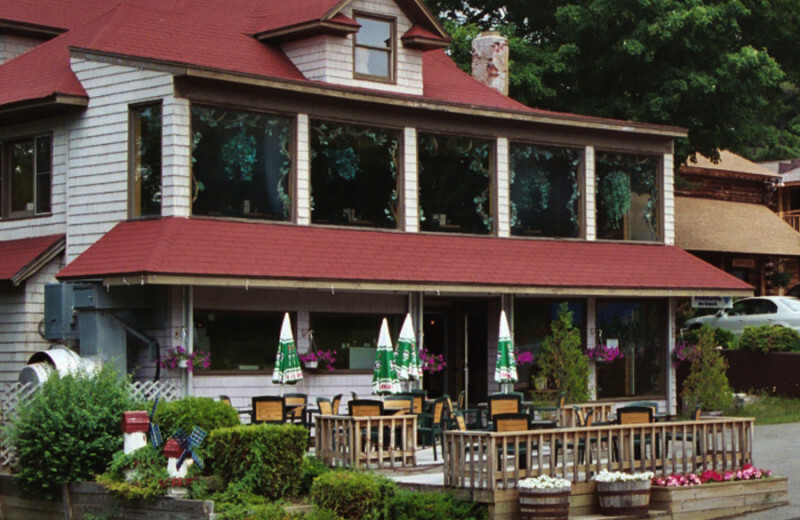 With Mirror Lake and Lake Placid located nearby, Woodlake Inn provides you plenty of opportunities to enjoy a day on the water. 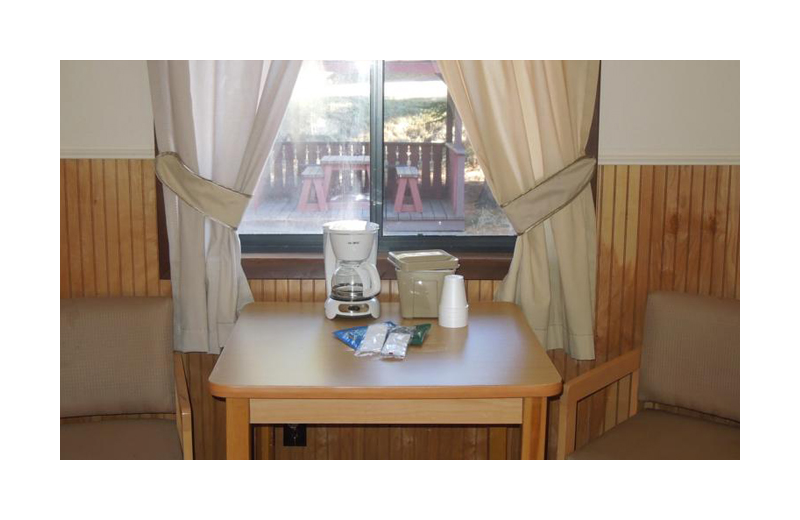 This is the perfect destination for those who enjoy life at the lake! A day of swimming or sunbathing at the beach is sure to be fun-filled. You can always rent a boat and find your own personal hideaway! 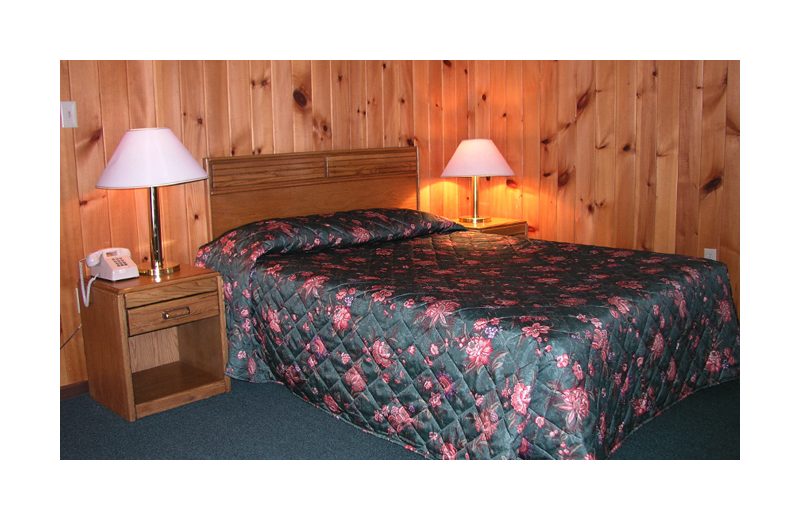 Plan your dream getaway at Woodlake Inn of Lake Placid and enjoy a stroll around the grounds which feature lush gardens and outdoor gazebo. And if you want to explore more, take a biking tour along a scenic byway, or just an intimate stroll through the Adirondack mountains. 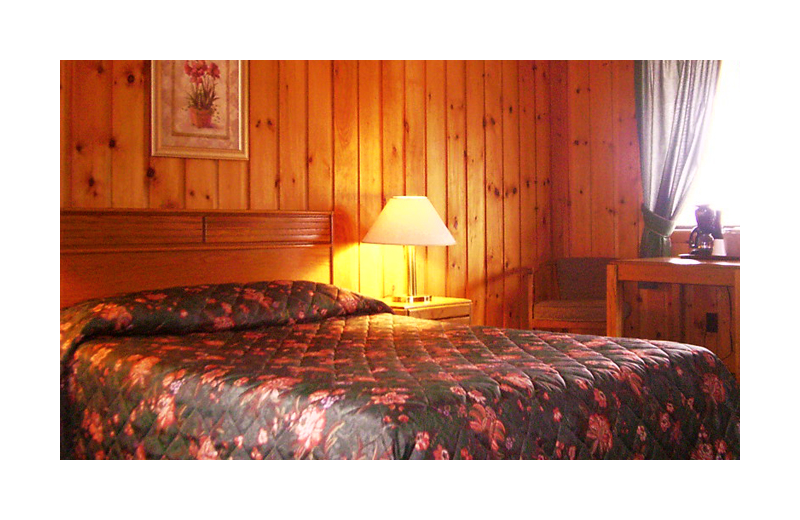 Your ideal outdoor honeymoon awaits at Woodlake Inn! 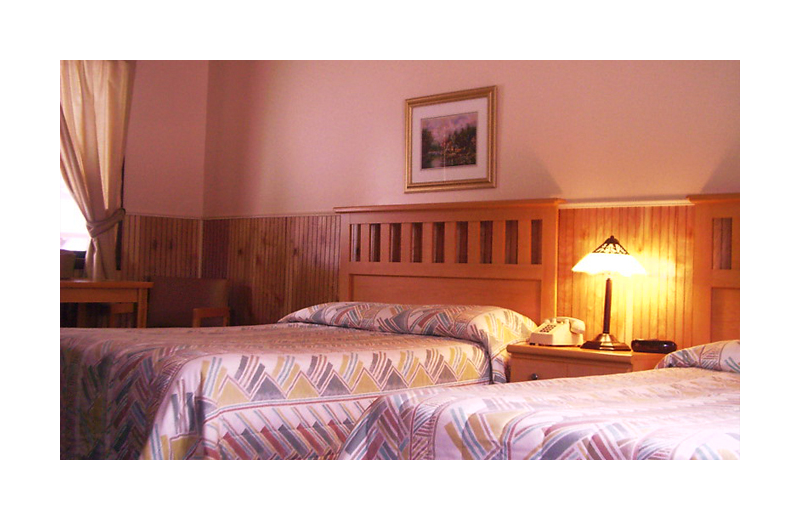 Affordable comfort is waiting for you at Woodlake Inn. 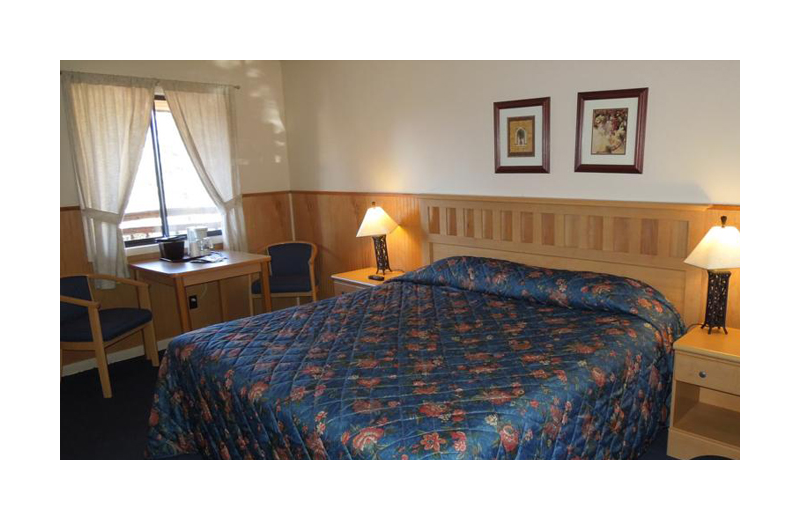 Each of their double, queen, king, and suite guest rooms feature great amenities at an affordable price! 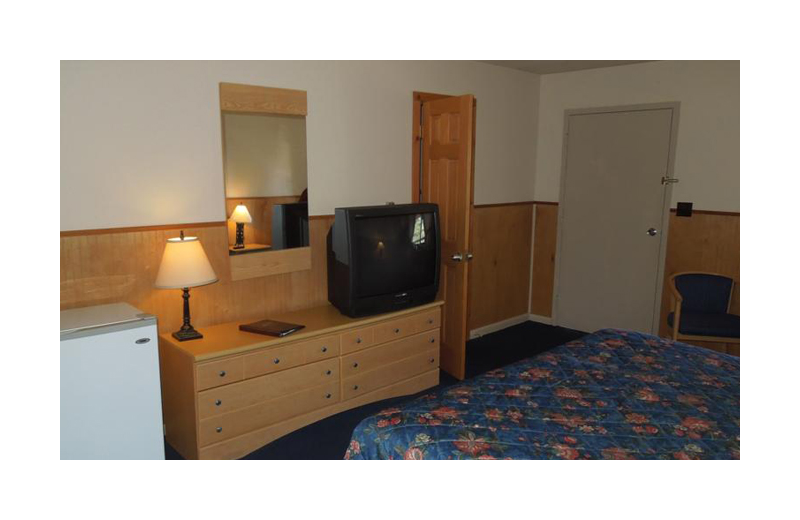 Indulge in rooms featuring full bath and shower, coffee maker, clock radio, wireless internet, and cable television. 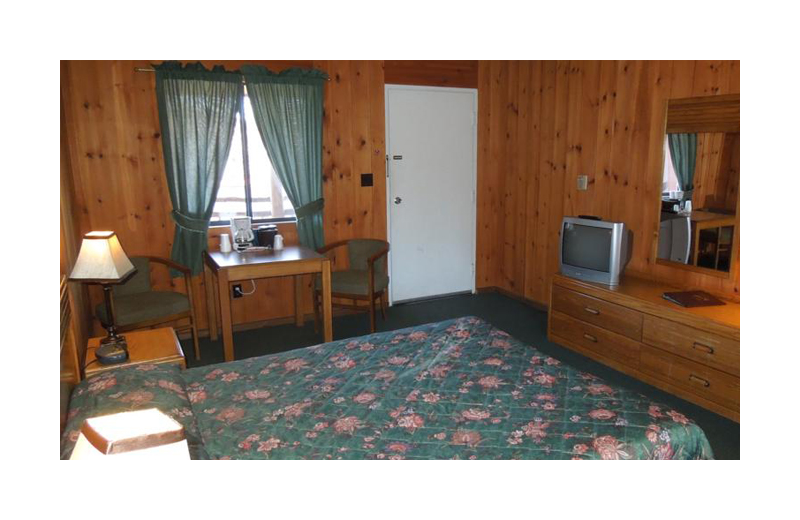 And if you need a little more space, their suite has a living room area, a queen size bed, and a double bed, perfect for a small family or romantic getaway! 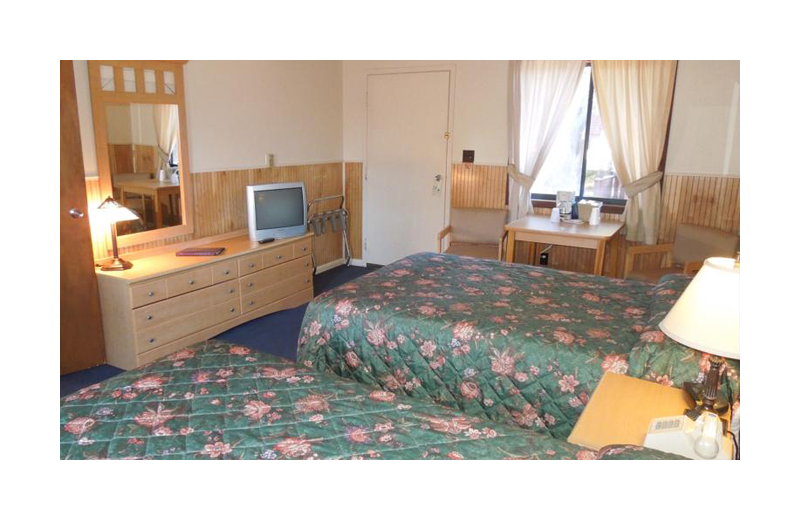 This property is ranked number 10 on Top New York Romantic Inns and Hotels. Read about it here.